Tradebit merchants are proud to offer auto service repair manuals for your Mercedes-Benz C - download your manual now! 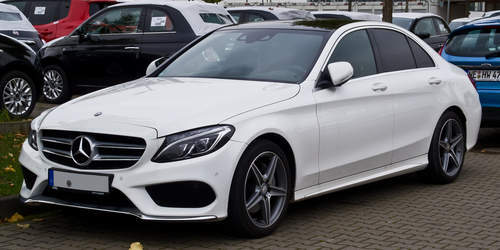 Mercedes-Benz has been in the auto industry for over 60+ years, building such cars as the 140 horsepower, 2005 Mercedes-Benz C 220 CDi Avantgarde and the 2009 E 230. Learn how to keep your C running with a good manual. Check out our full inventory of auto manuals from Mercedes-Benz, covering the oldest and newest generations cars.